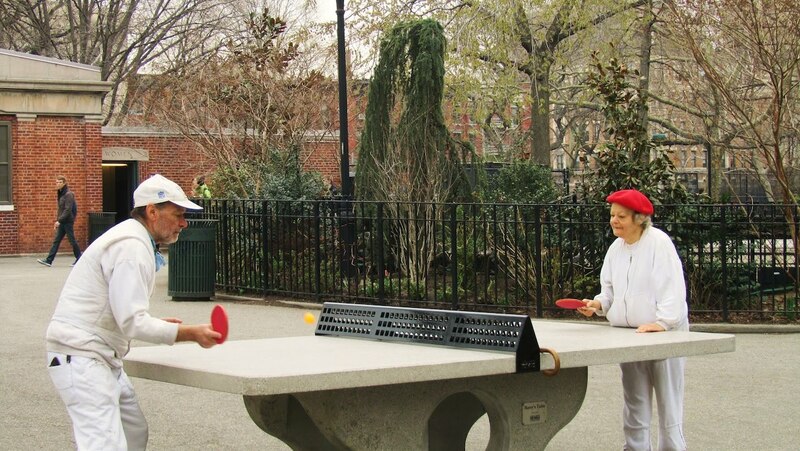 In recent years, free ping pong tables have been popping up in many NYC parks. And now Tompkins Square has one of its own. All summer long, swing by the East Village park and do your best Forrest Gump impersonation. Chances are, however, that you won't be as cute as the couple below (via EV Grieve).